FRANKFURT (Reuters) -- Western European car sales rose 14 percent to 1,007,994 in February, according to industry data provided by LMC Automotive. "Italy was the main driver this month, well supported by double-digit growth in France and Germany too," LMC Automotive analyst Emiliano Lewis said. "We expect the regional market to see solid growth this year," he said, adding that demand could be dented going forward from concerns over the outlook for China and with the potential for an exit of the UK from the European Union. The monthly sales figure amounted to a seasonally adjusted selling rate of 14.09 million cars per year, up 6.1 percent on the year, estimates provided by LMC show. Sales in Germany increased by 12 percent last month to 250,302. VW brand registrations, which have suffered during the VW Group's emissions scandal, rose much slower than the market at 4.3 percent. 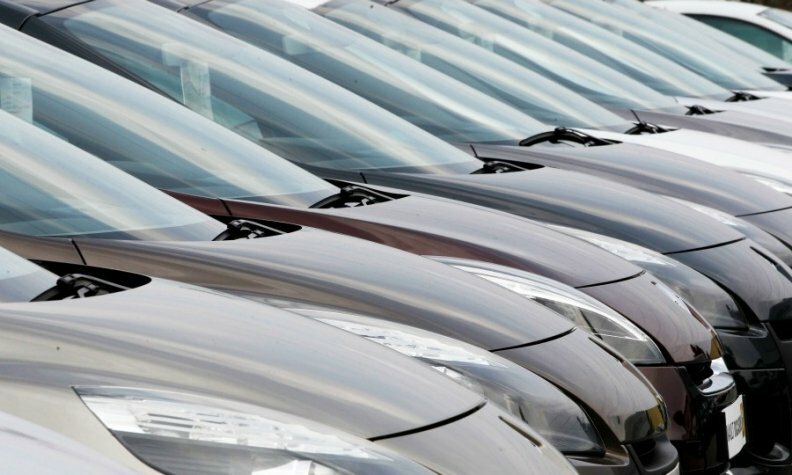 French car sales were up 13 percent to 166,741. VW brand dropped 1.9 percent. Italian registrations jumped 27 percent to 172,241, while in Spain, sales rose 13 percent to 97,650. The UK, the region's No. 2 market after Germany has yet to report sales figures for February.